Do you want to know what one of the most overlooked strategies is for marketing your new app? Optimizing your app on the app store in order to make it more visible amongst a saturated field. The more visible your app is, the more downloads you’ll get and the more money you’ll make from ad revenue and in-app purchases. Your brand name will also gain recognition, and eventually, you can turn app development into a profitable and sustainable business. This one is huge. Never underestimate the power of SEO. What you need to do is research the most popular and searched for keywords that relates to the topic of your app. Collect around five keywords or so, and then include them at various points throughout your description. And do so in an easy-to-understand way. People who are on the fence about whether to download your app or not will turn to the description before making the final call. In other words, this is your chance to convince them to download your app before they turn away and forget about it forever. Your description needs to describe what your app is, the features it has, and the benefits it provides to the user. Bullet points are your friend in listing out the features and benefits in particular. Long paragraphs do not belong in a proper app description. As a rule, stick to two sentences per paragraph maximum. This way, people can skim through your description and read the major takeaways. In contrast to this, big chunks of text can deter them from even reading your description to begin with. Video tutorials, slideshows, and images will help make your description more interesting, professional, and compel the reader to download your app. If they’re still on the fence about downloading your app even after reading through the description, images and videos serve as a visual representation for them to see what your app is like. The more 4-star and 5-star reviews you have, the better. Ask friends and family members to download your app and write reviews. You can also join groups on Facebook and private message members on there. 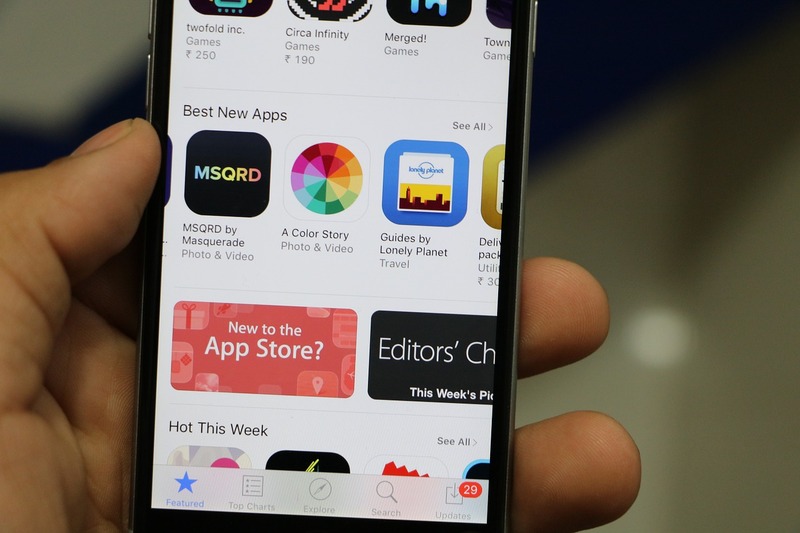 Specifically, offer them your app for free in exchange for an honest review on the app store. Follow up with them around a week after you first messaged them if their review has yet to show up. In conclusion, you must gain a healthy and visible presence on the app store in order to accumulate more downloads, and app store optimization is one of the most effective ways to achieve that.